For some time this was the home of George Kerslake, a market gardener and florist originally from Somerset. His son was also a gardener and florist, whilst his wife Ann was a greengrocer. The Kerslakes were here from about 1870 until the 1880s. The watch making business of George West was here from the late 1890’s. George was the younger brother of Frank, whose greengrocery business was further up the road. 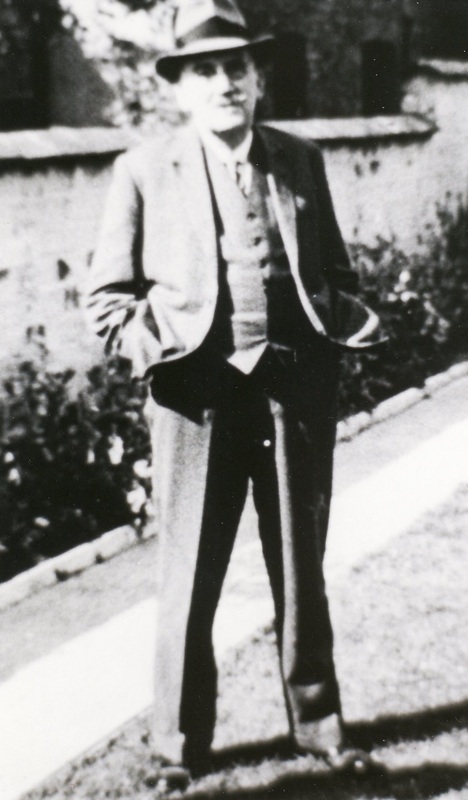 George did his apprenticeship with the Promenade jeweller, Arthur Jack and Co. George’s wife Ann helped him by minding the shop while he worked on repairs. As well as offering “high class repairs done on the premises”, George also had for hire “at moderate charges” a “Splendid Gramophone” which he would accompany to partys’. An early mobile disco maybe? By 1911 George had sold his business to another watchmaker, John Henry Dryell. Again, Mr Dryell did the repairs and his wife served the customers. They were here for around 25 years. Many people will remember the next occupant as a very efficient businesswoman, Miss Ivy Jakeway. She had originally planned to buy the stationers belonging to Mrs Susannah Brookes which was across the road; however, when Mr Dryell’s shop came on the market she saw it as a much better prospect and opened a newsagent and stationers here. She kept an immaculate shop with everything neat and tidy. Ivy lived over the shop with her parents until she married quite late in life and became Mrs Ivy Brown. 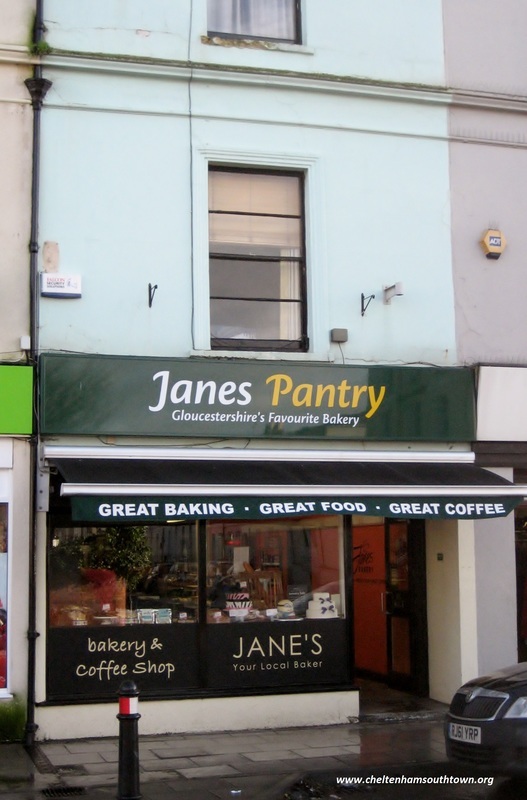 When Ivy retired in 1967, the business was taken over by her nephew Tony Maisey and his wife Pat. Mr and Mrs Maisey and their two daughters also lived over the shop. When the Moorend Post Office at 246 Bath ceased as a Post Office in 1980, Mr Maisey took on the job of Postmaster and the Post office was created at the rear of this long shop. The new Post Office retained the name Moorend. After Mr Maisey’s death in 1997, the business was sold to Mr Merrett, ending over 60 years in the same family. 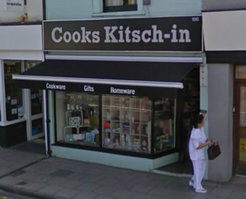 From 2004 to September 2012 these premises were home to a cookware shop called Cooks Kitsch-in which was run by Richard Halson and his wife Melodie Robson. Today this is a bakery and café called Jane's Pantry.